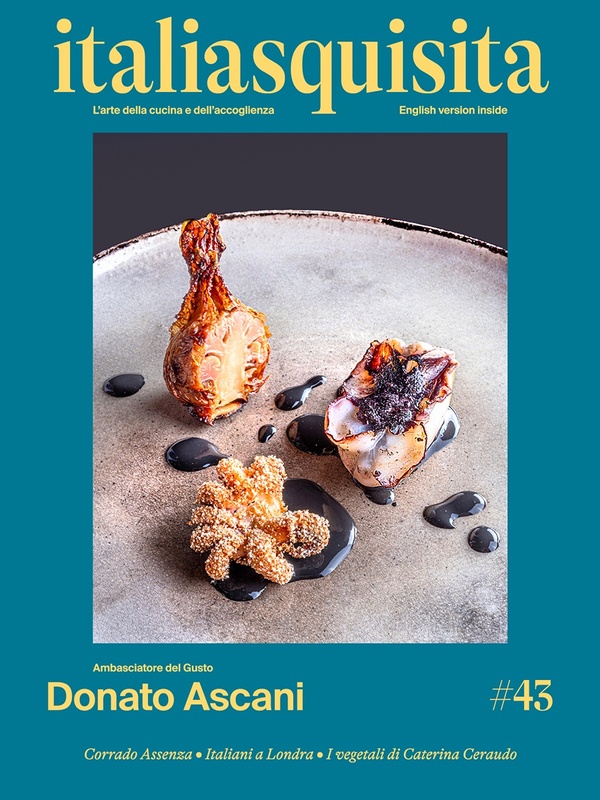 Interview with Francesco Sposito, a young chef at the Taverna Estia in Brusciano (NA). Francesco Sposito is the chef of the Taverna Estia in Brusciano (NA). Together with his brother Mario (sommelier and restaurant manager), have built a world truly gourmet in a village near the Vesuvius. His cuisine is to take typical Neapolitan cooking and make it creative, light, fun and very colorful. We stopped Francesco Sposito and we joked in a fun interview with him. Enjoy!